In Adobe® InDesign® CC (2019): Part 1 you were introduced to the many features that help you create professional looking documents. Now you need to create much lengthier interactive documents that need to be accessed across a range of devices. In Adobe® InDesign® CC (2019): Part 2, you will learn advanced InDesign techniques to enhance the look and functionality of your documents. 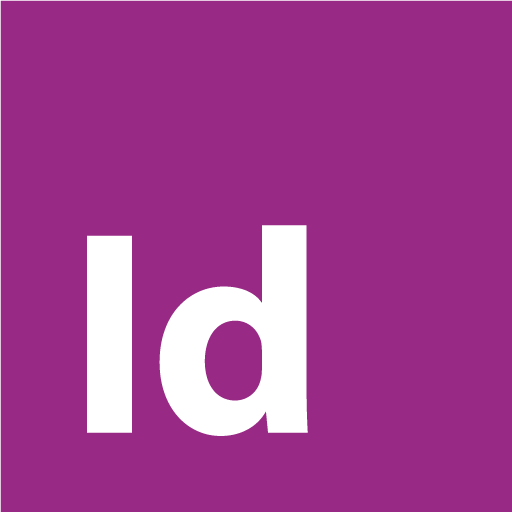 Using Adobe InDesign, you can create interactive documents and export them for viewing in a web browser with various features such as buttons, page transitions, movies and audio files, hyperlinks, and animation. You have the ability to assign color profiles and establish print presets. In creating longer documents, you'll be able to include such features as a table of contents, footnotes, cross-references, and an index. Upon successful completion of this course, you will be able to use Adobe InDesign CC (2019) to create and deliver professional looking printed and interactive documents. Prepare documents for multiple formats. Manage external files and create dynamic documents. Publish InDesign files for other formats and customize print settings.